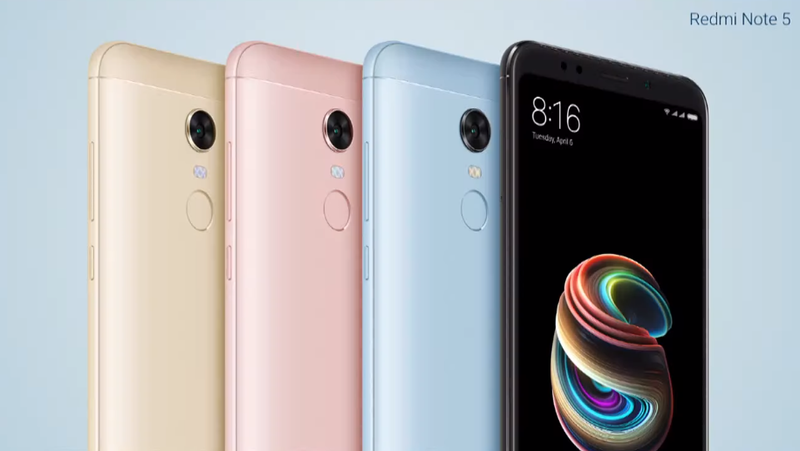 Xiaomi has officially launched the new Redmi Note 5. 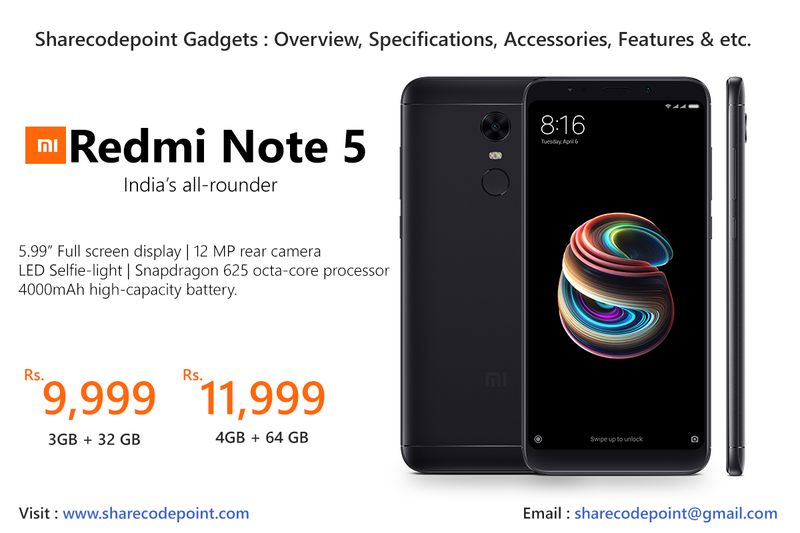 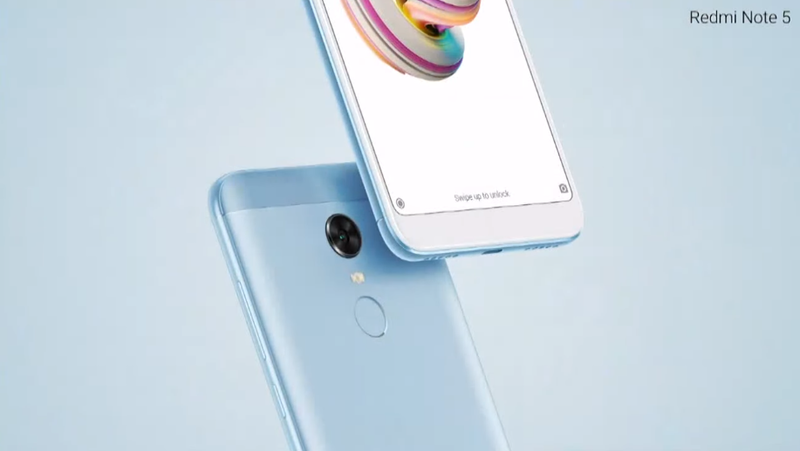 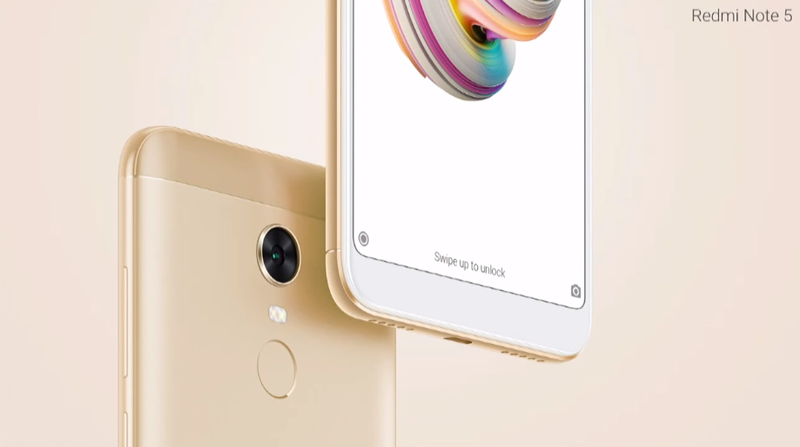 Redmi Note 5 price in India starts at Rs. 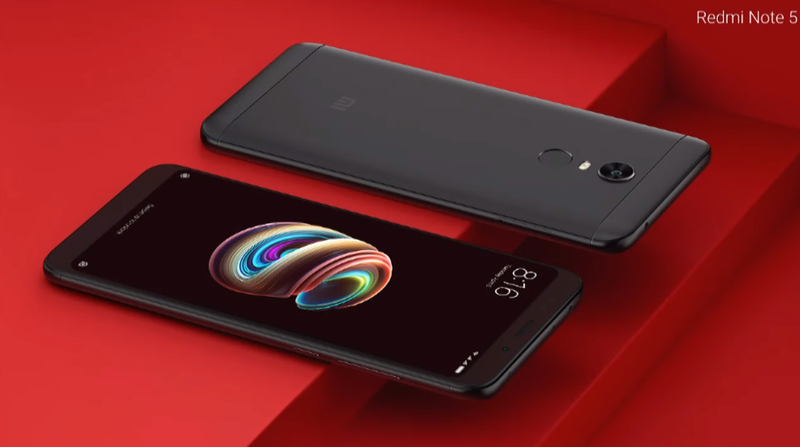 9,999/- . 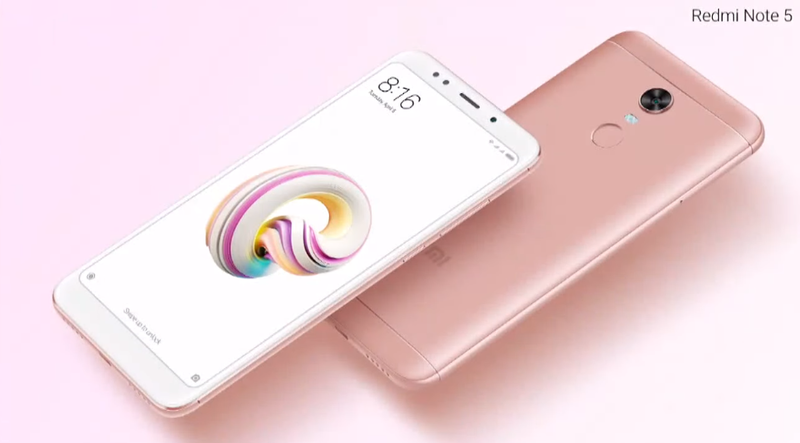 Sale @ 12 noon, 22nd Feb.
Redmi Note 5/ Power adapter / USB cable / Warranty card, user guide / SIM insertion tool / Ultra-slim case.